Enter Chichén Itzá hours before anyone else! 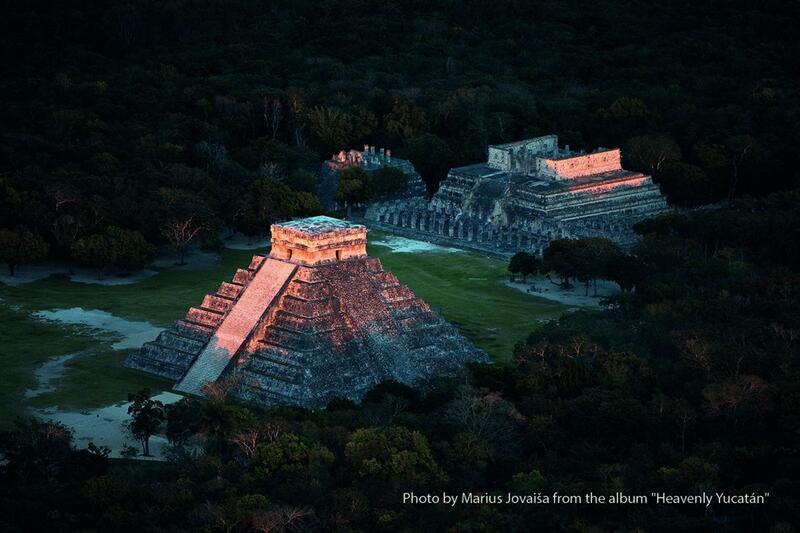 Enjoy the mysticism of a Chichén Itzá Sunrise! 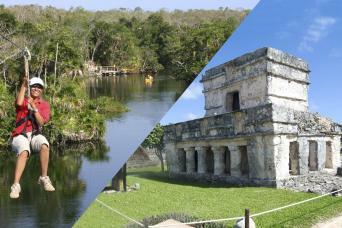 Access to Chichen Itza before the site is open to public! Great views and photo opportunities! Wear comfortable light clothes during the summer. For winter we recommend you to pack a light sweater. Comfortable walking shoes or sneakers (sandals are not recommended). Bring cash for extra expenses. This activity is not recommended for children under 10 years. Children participating in this activity pay as an adult. Fantastic tour! Worth every penny! 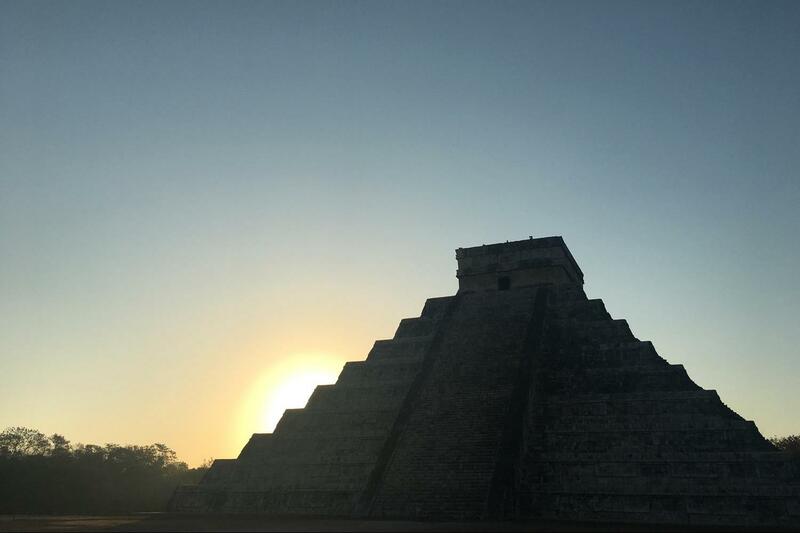 Let us share with you the best kept secrets of Old Chichén Itzá, built during the Classic Period of the Maya civilization. Avoid the crowds, explore the site in small groups before anyone else. After your guided tour, you may choose to have a lovely meal at The Mayaland Hotel terrace or explore the surrounding landscape on your own before returning to your hotel. 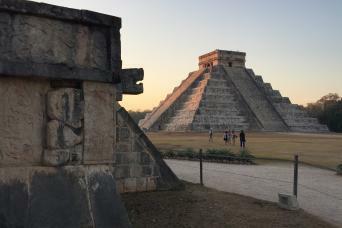 Convenient early pick up from your hotel in Cancun or Riviera Maya, enjoy a comfortable 2.5 hour Mercedes Benz® ride to Chichén Itzá, considered a UNESCO Heritage Site. 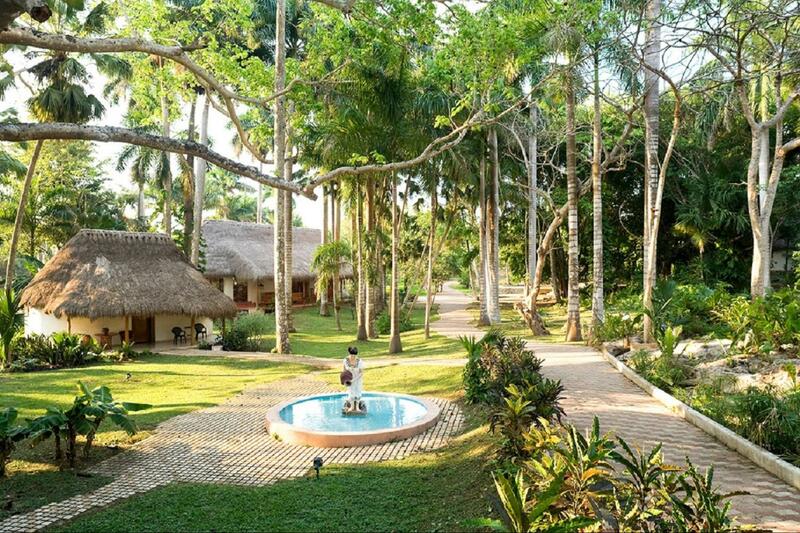 Your Special Early Access through The Mayaland Hotel Privileged entrance will be previously arranged for you to enjoy the sunrise in this wonderful place, in small groups, before anyone else. 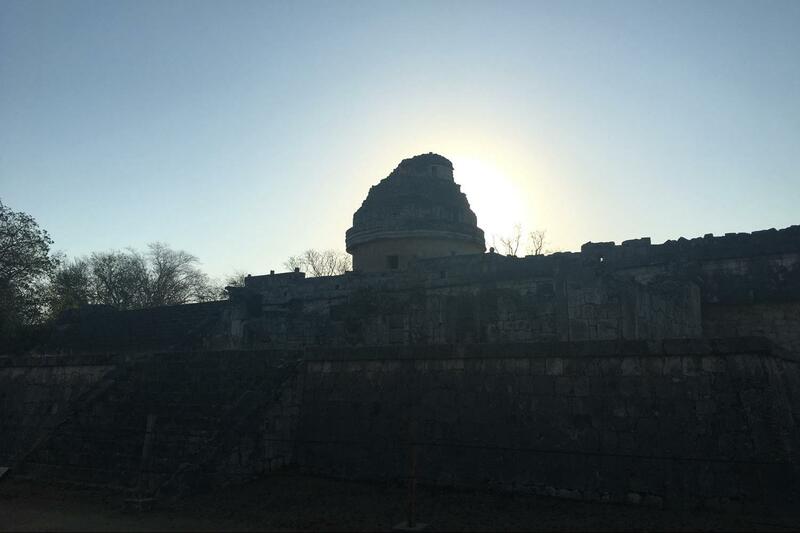 Indulge in a 2 hour tour of the most important temples such as: el Castillo de Kukulkán (the Castle), the Temple of the Warriors, the Ball game Court and the Observatory. 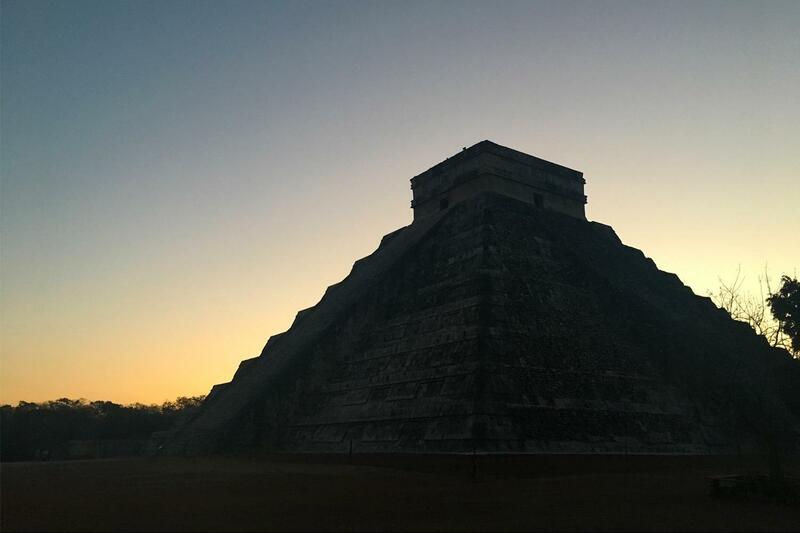 You’ll learn from a certified guide an extraordinary explanation on architecture and the history of the Mayas while capturing the best shoots for a photo memory, remember to bring your camera or phone! After some time of strolling on the site and taking sunrise pictures, you will be lead to a World Class restaurant to enjoy a full breakfast surrounded by gorgeous gardens while listening the local birds sing. Free time to walk around and enjoy the beautiful landscapes. 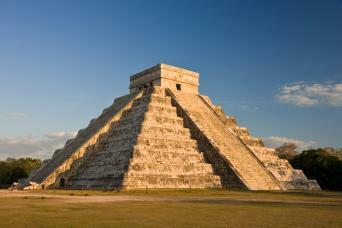 Your Chichén Itzá sunrise tour ends with return transport to your Cancun or Riviera Maya hotel.